Why do I need to see a neurological physiotherapist? If you have a neurological condition, a physiotherapist who specialises in neurological rehabilitation is going to help you achieve the best outcomes and quality of life that you are aspiring for. Whether this is education for someone who has just been diagnosed with a neurological condition and wants to ensure they are doing everything they can possibly do to be in control of their life. Or someone who needs specific exercises and rehabilitation for a particular problem. We offer online consultations. What will be covered in the online consultations? You will receive assessment forms via email to complete and return back to Connect Neuro Physiotherapy prior to initial assessment. These forms will collect information about you and your condition, other medical or health history, what your main concerns are, what your goals are and expectations of therapy and your current level of activity and exercise. The initial consultation will continue to gather information about your current state and in turn will provide you with information and education regarding how to assist you to achieve your goals or expectations. Specific neurological rehabilitation exercises will be taught dependent on the outcome of the assessment. Advice of where further support, education or rehabilitation will also be discussed. Exercises and educational material will then be emailed to you. The online consultation is performed using Skype with video. Video is the preferred method of communication however teleconferencing is available and this will be discussed on a case by case situation. 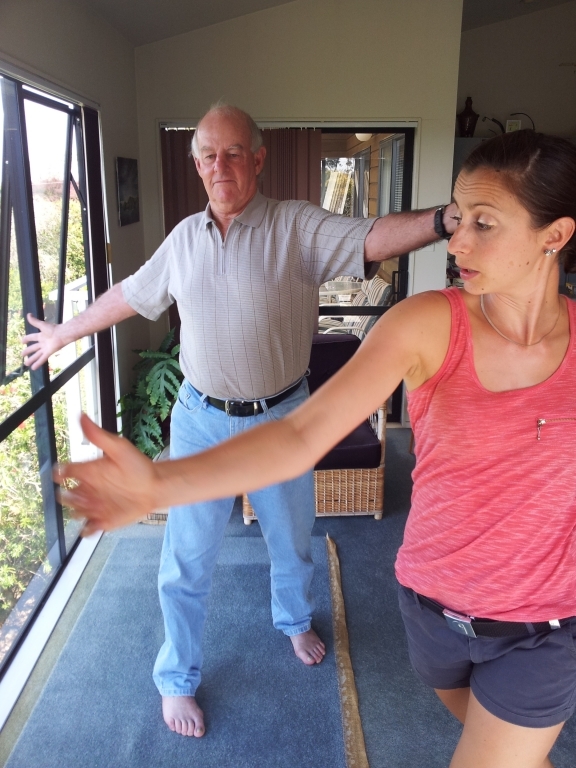 Does physiotherapy need to be hands on? The online consultations do not aim to replace hands on therapy which can be essential. The consultations have been developed to give you as much information about your condition and what is the current best evidence based practice you should be doing to maximize your potential. The consultations will also help establish if hands on neurological rehabilitation is going to be off benefit for you. Many people are unable to access highly skilled neurological physiotherapists and this service helps to fill a gap within medical services. Please Contact Us and complete the enquiry form and we will email you back to arrange an appropriate time. How often would I have a consultation? This is completely dependent on you, your condition, goals and expectations as everyone is an individual. However there are some structured rehabilitation programs to give you an idea.